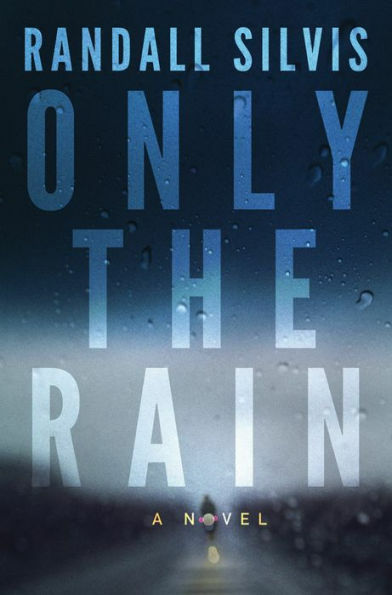 Silvis's new psychological suspense novel is Only the Rain. Although I write mostly fiction these days, I read very little of it, mainly because I can find so little that excites me. That might be because I have been reading for over sixty years, though I think it is also because something has been lost, for writers and their readers, in the modern process of writing. When I first began, the process involved composing an initial draft in longhand, then banging out the first revision on a typewriter, then making handwritten notes on that version, then repeating the last two steps over and over until the manuscript was ready to send out. The auditory, tactile, visual and olfactory pleasures of writing are absent from today’s process, or at least much diminished. Most of the thousand or so young writers I’ve taught never touch paper or ink. 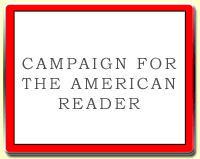 They are enamored of several software programs that promise to guide and correct one’s prose. Consequently their work rarely rises above the mundane. Most of what I hear now when I read a lauded new novel is just tap tap tap. The problem of why the current giants of contemporary fiction are so much shorter than our pre-technology enhanced giants is far more complex than I can discuss here. Suffice it to say that for every book of fiction I now read all the way through, I begin and cast aside at least twenty. Strangely, good creative nonfiction is often more melodious, the prose more fluid, than that of contemporary fiction. 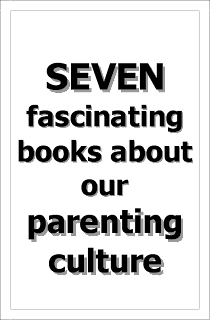 That’s why the books you will find on my bedside stand and coffee table are usually books of nonfiction. I can open Frank McCourt’s Angela’s Ashes to any page and be soothed by the Irish lilt and melancholy air. Hemingway’s A Moveable Feast invariably returns me to my own youth, when writing was new and the most important thing in the world. Jim Harrison’s nakedly honest essays never fail to transport me straight into their subject—whether he’s writing about food, or wine, or the wilderness. I have read Brian Doyle’s masterful essay “Joyas Voladoras” probably two dozen times so far, and will read it again each time I wish to conjure up some of its music and magic for an essay of my own. When Lawrence Durrell writes of Scotland and its “poetry, and the poverty and naked joyous insouciance of mountain life,” I am in those mountains with him, or in Athens, Corfu, Avignon, wherever he chooses to go. And what contemporary fiction can compare to the meticulously detailed and contemplative prose of Joan Didion? When she describes Las Vegas as “bizarre and beautiful in its venality and in its devotion to immediate gratification,” or when she grapples with the art and importance of writing, or with death or morality or even the Hoover Dam, the prose is as exhilarating as any fiction I have read since William Gay’s Provinces of Night. So what is wrong with contemporary fiction? Much of it mimics Hemingway’s so-called minimalist style but leaves out the understatement and subtext, the most important part of his fiction, and therefore lacks any stylistic or thematic depth. Some of it is so rooted in a particular time or place or sociological perspective that it is void of any enduring power or resonance. I am sure that good contemporary fiction exists, but I have tired of wading through the bog of mediocrity in hopes of stumbling upon that rare, transcendent story. And why bother, when all of Hemingway and Faulkner share my bookshelves with a hundred or so other masters of the written word? Reading too many bad books is like drinking only bad wine: sooner or later you will acquire a taste for it. 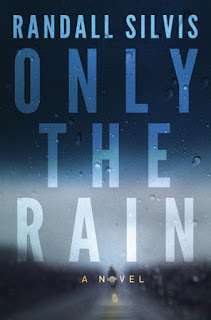 The Page 69 Test: Only the Rain.